OK…I know I’m a little late but hey…better late than never! If you aren’t following us on twitter or facebook then you may have missed the fabulous Jubilee Wedding shoot that we were involved in. 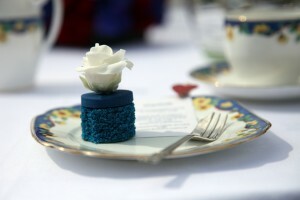 We worked with our friends at Big Little Things, Meg Hawkins Photography and Davenport House and it was soooo much fun!